Join Captain Scott Anderson on board the Far Fetched for the sport fishing charter boat trip you’ve been dreaming about. Depending on the season, we’re catching King Salmon, Coho Salmon, Lake Trout, Brown Trout, or Steelhead. Captain Anderson has been fishing the waters of Lake Michigan for over 39 years and is licensed by the United States Coast Guard. 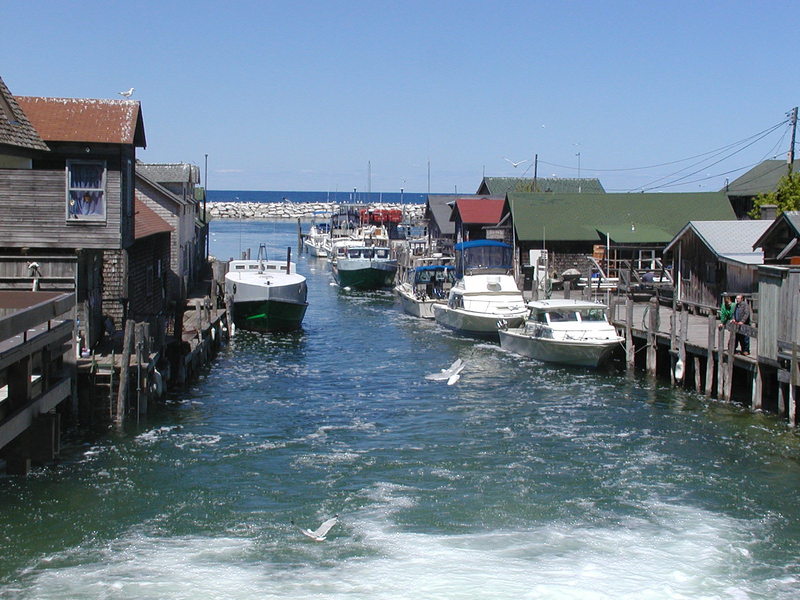 He is also a member of the Michigan Charter Boat Association. Captain Anderson has affiliations with many boats in the Leland area, so if your trip requires more than 6 people, we will be able to accommodate your party. The “Far Fetched” is a 31′ Tiara. 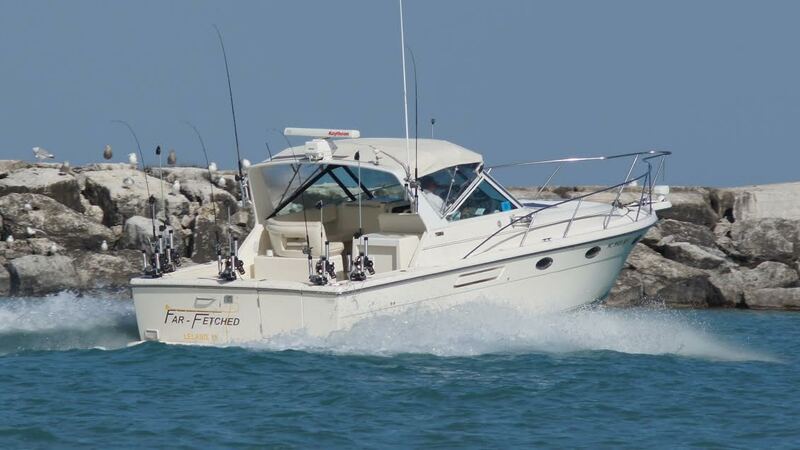 Tiara Yachts are exceptionally engineered for fishing or catching glances. Designed as a convention-breaking sport fishing yacht, the Tiara 3100 Open is built and styled for full-on fun that delivers excitement by the nautical mile, whether you’re powering out to fishing grounds or cruising the coastline for good times. When heading out for a day of bluewater sportfishing, you’ll do it with the confidence that your new 3100 Tiara Open will deliver the endless pleasures of another perfect day on the water.